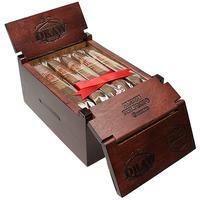 A filler blend and binder of Nicaraguan leaf is embraced by a gorgeous Habano Oscuro wrapper for Southern Draw's Kudzu, making for a cigar rich in flavors of spice, fruit, cocoa, and charred oak. Seen here in Perfecto size. 5% Off Five Sticks: $10.74 ea. 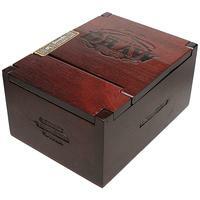 10% off box (20): $10.17 ea.